Napean Sea project is a first-class residential development in one of the most prestigious areas of the city. Systematica was appointed to conduct a feasibility study of a Public Parking Lot within the project, in order to develop a design solution that will maximize both the project aspirations and the functionality of the public structure. 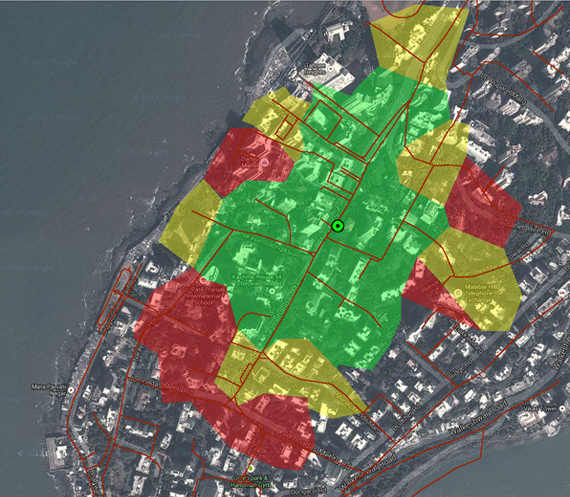 Systematica did on-site surveys of the surrounding area analysing: Current land use; Current on-street parking patterns; Current off-street parking provision, and; Traffic flows and behaviours. The result is a complete set of information and analysis that feed the decision-making process and the dimensioning of the parking lot as well as the access system.